Proudly serving the local community with over 35,000+ customers service per year! The Only Real Estate Company on Lewes Beach!! Lewes Realty is a full service real estate company offering services with buying, selling, yearround or seasonal rentals, and beach weekly vacation rentals. We are a local small business who specializes in the Lewes, Delaware Beaches, and Delaware Real Estate Market. 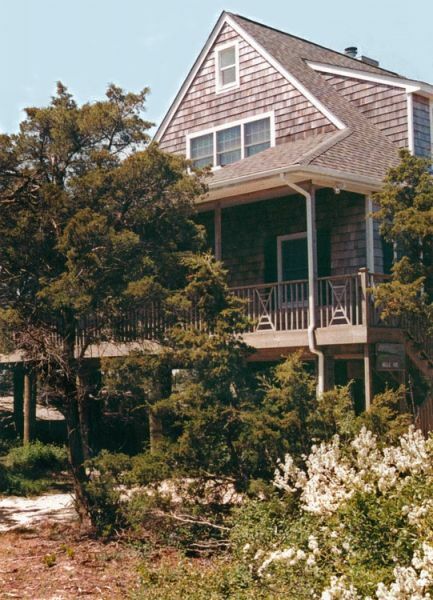 We serve all of Delaware specializing in the resort areas of Sussex & Kent Counties. Areas that we specialize in are Lewes, Rehoboth, Milton, Broadkill, Harbeson, Georgetown, Lincoln, Milford, Prime Hook, Slaughter Beach, and more! You will find that Lewes Realty's Sales and Rental departments are knowledgeable, friendly, courteous, and professional. Our Sales Department has 9 REALTORs and we employ 2 office assistance. Lewes Realty's Rental Department handles over 200 rental properties for our clients including weekly, seasonal, and year-round rentals. All of our employees put customer service first and strive to make your real estate experience a pleasant one. Lewes Realty is a participating member of the National Association of REALTORs (NAR), the State of Delaware Association of REALTORS (DAR), and the Sussex County Association of REALTORS (SCAOR). We also belong to BRIGHT MLS, which allows us to service the entire State of Delaware, Maryland, Pennsylvania & Virginia. We welcome the opportunity to help you with your real estate needs. Listed Late still have many Prime Weeks Available!! Lovely 3 bedroom/ 2 bath nestled amongst the pines on the creek-side of S. Bayshore Drive!! Great Spot overlooking the marsh and Prime Hook Nature Reserve. 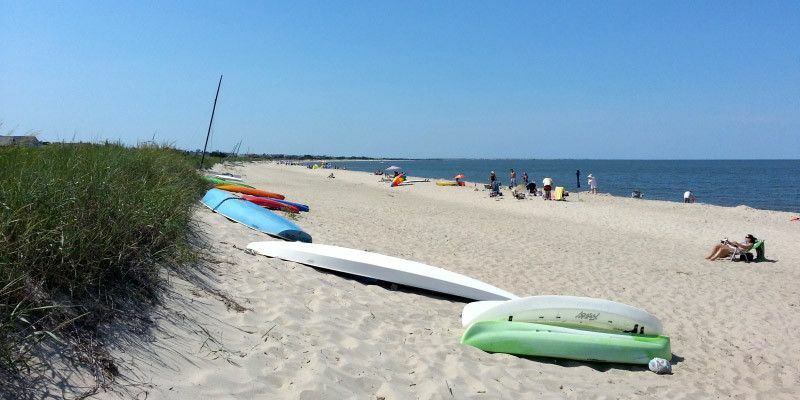 the Delaware Bay, with a quiet sandy beach is across the street. Walk to the creek for fishing, crabbing, and canoe access!! Lewes Realty announces the top listing and sales agent for the month of March. Both titles were awarded to Glenn Dail in our Sales Department. Glenn Dail has over 6 years of experience as a realtor doing business in sales for Lewes Realty. As a real estate Agent he has sold over million dollars of real estate. Glenn’s personal knowledge of the complete real estate market gives you the best opportunity to sell your home. His philosophy is to give the best possible service to anyone needing assistance with all of their real estate needs. He goes above and beyond for all of his customers. He has experience in helping property investors, first-time home buyers, and second home buyers find what they are looking for in their real estate endeavors. His office is at Lewes Realty located at 418 E Savannah Road in Lewes, DE or call them at 302-645-1955 for any real estate inquiries.